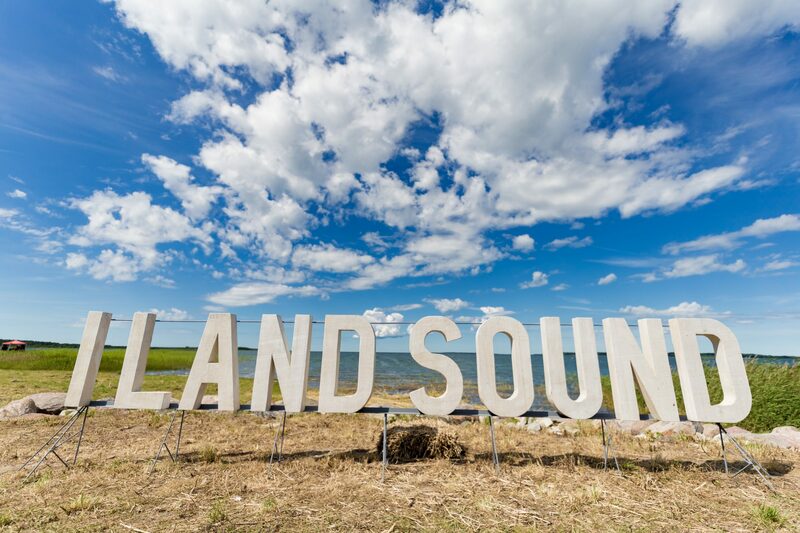 Some photos from this years best Music festival – I Land Sound 2018. 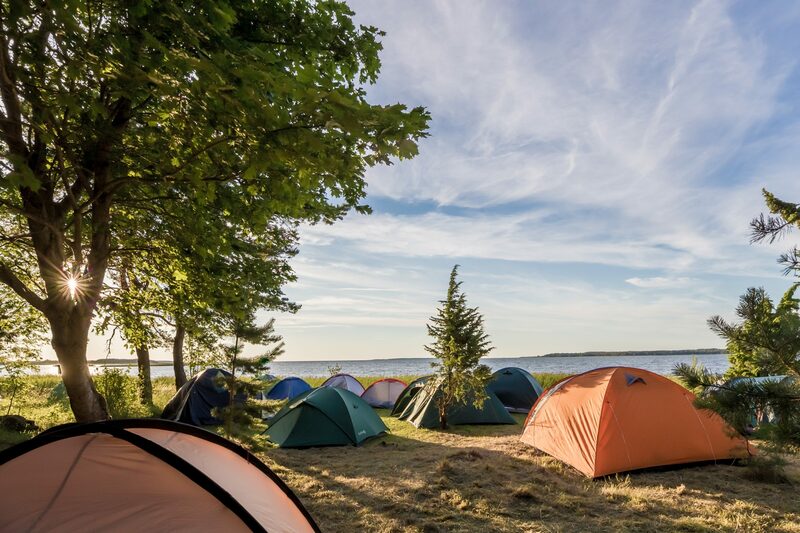 If you ever happen to come to Estonia in summer, this is a must-visit. 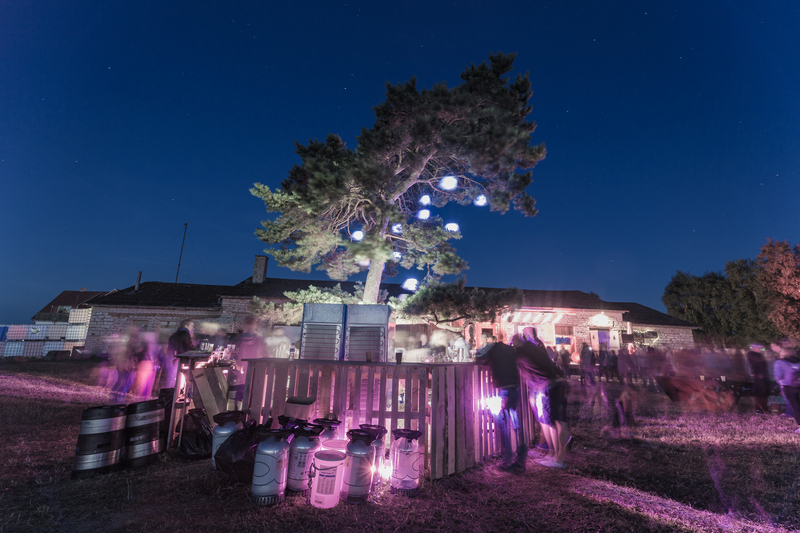 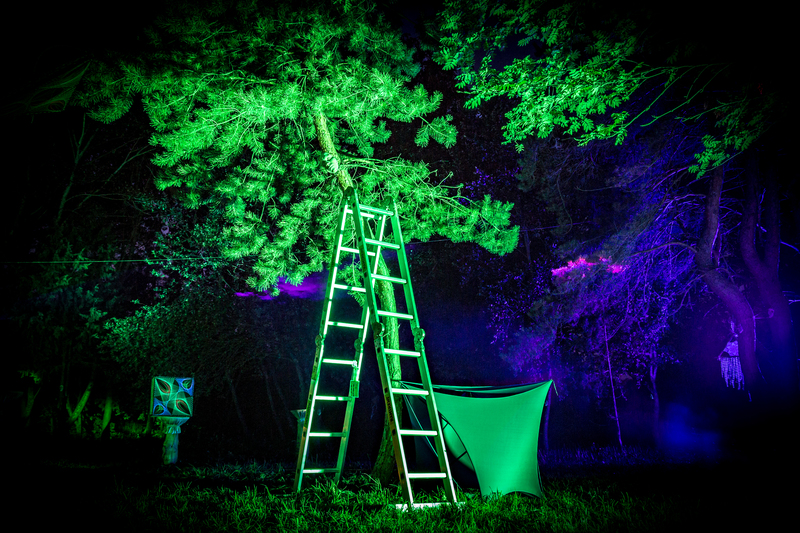 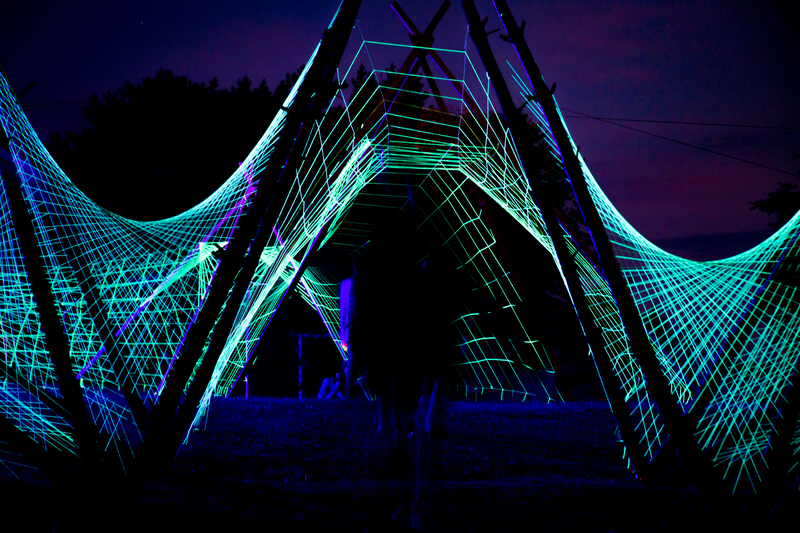 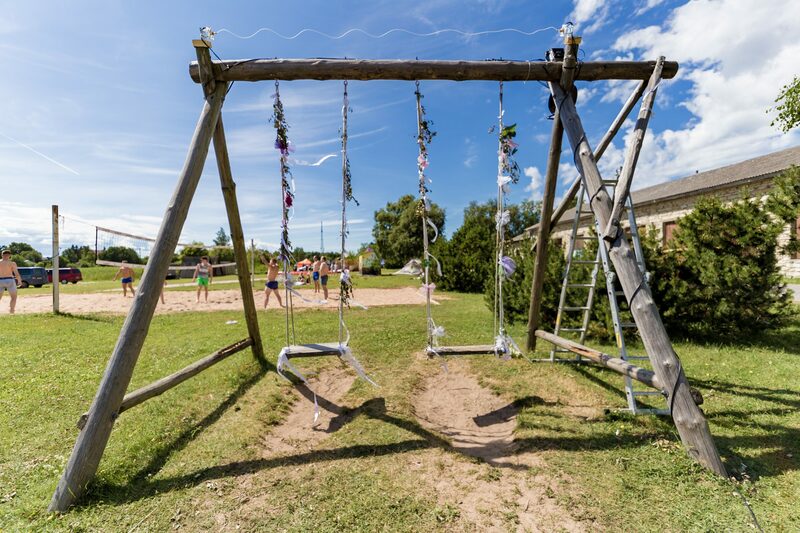 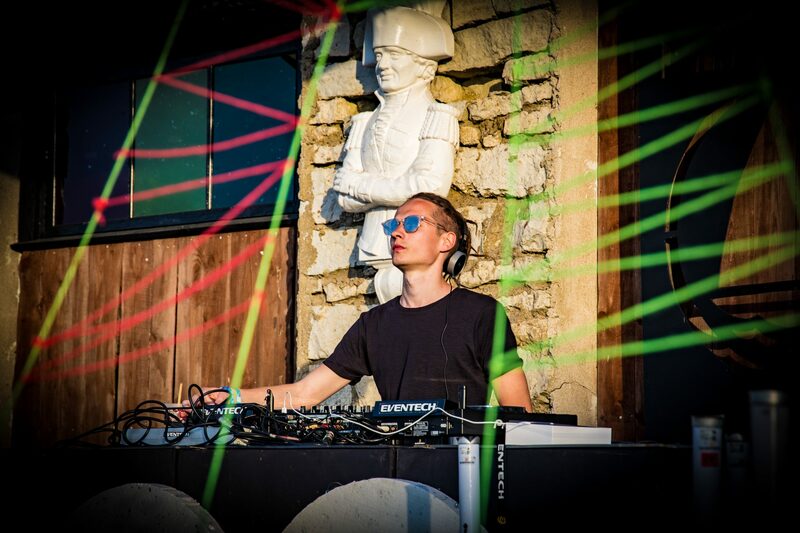 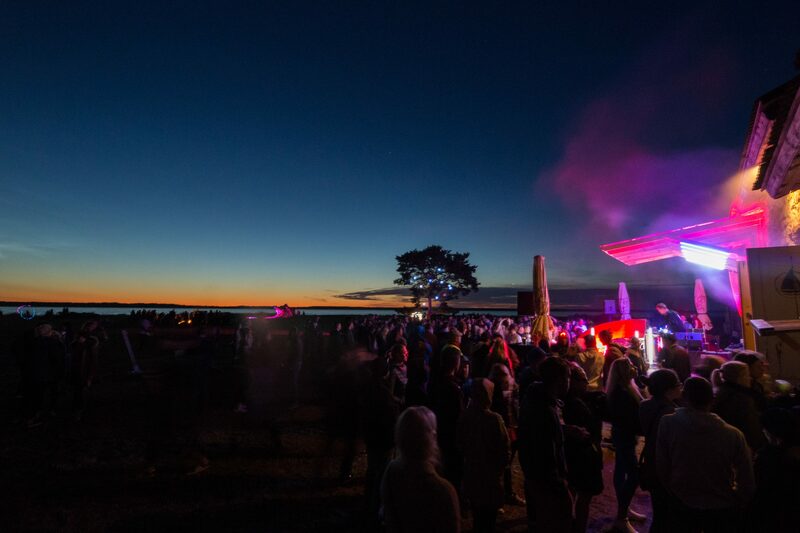 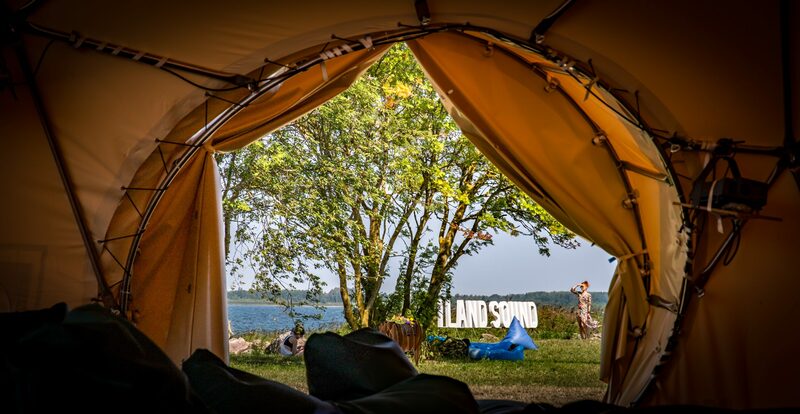 I Land Sound is an open house music festival that covers whole Illiku peninsula in Saaremaa with 7 stages and over 150 DJ, artists, designers and performers and many more. 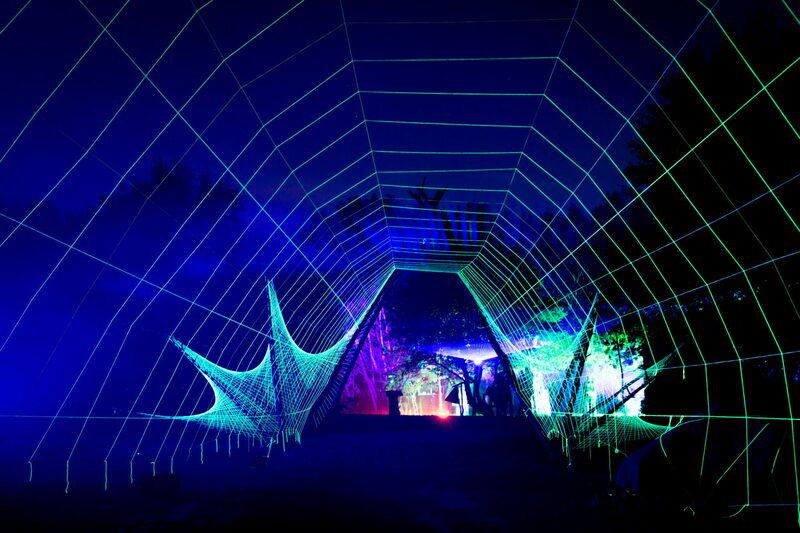 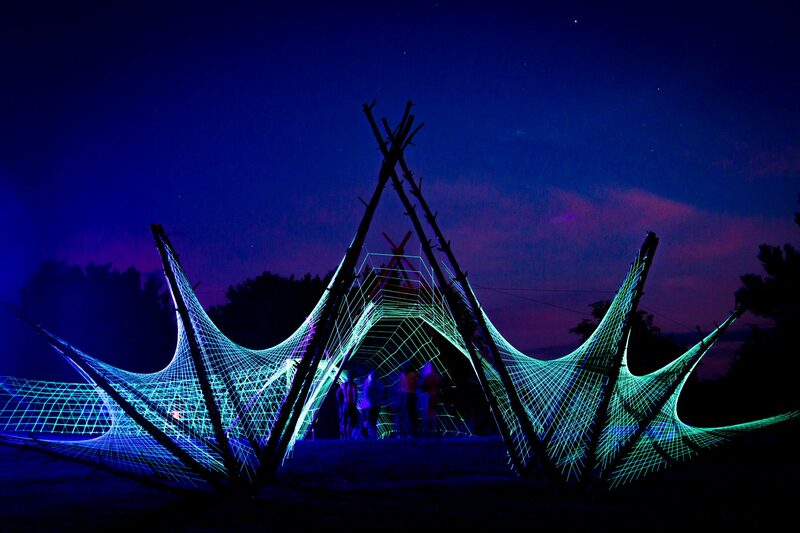 Don’t be mistaken, it’s not just a festival, its new age type of SPA to zone out to a new world. 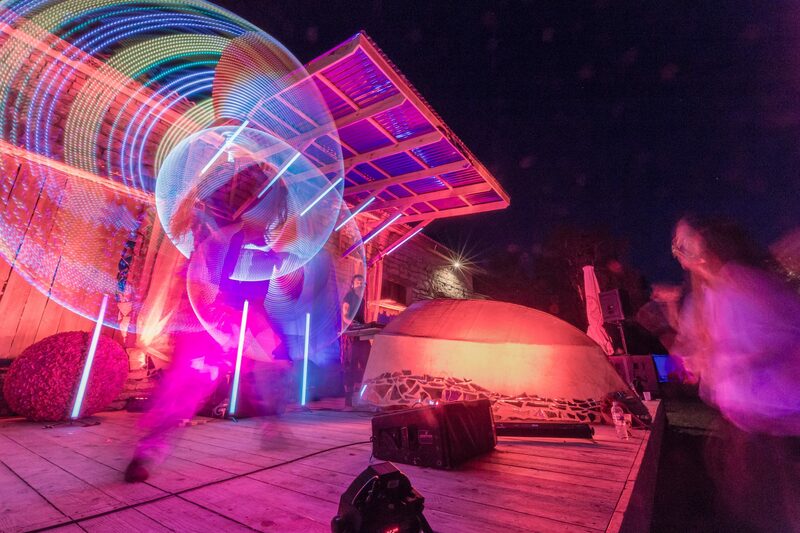 One new addition, compared to last year, was a DOME. 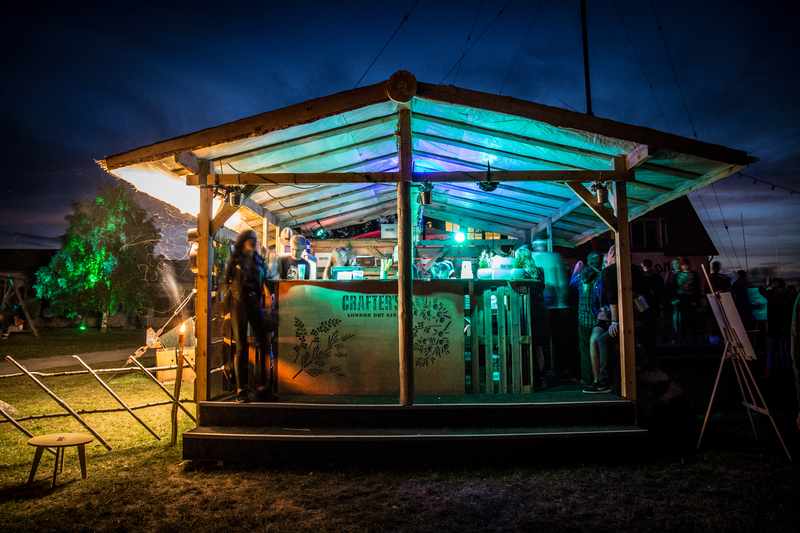 Where workshops and lectures were done. 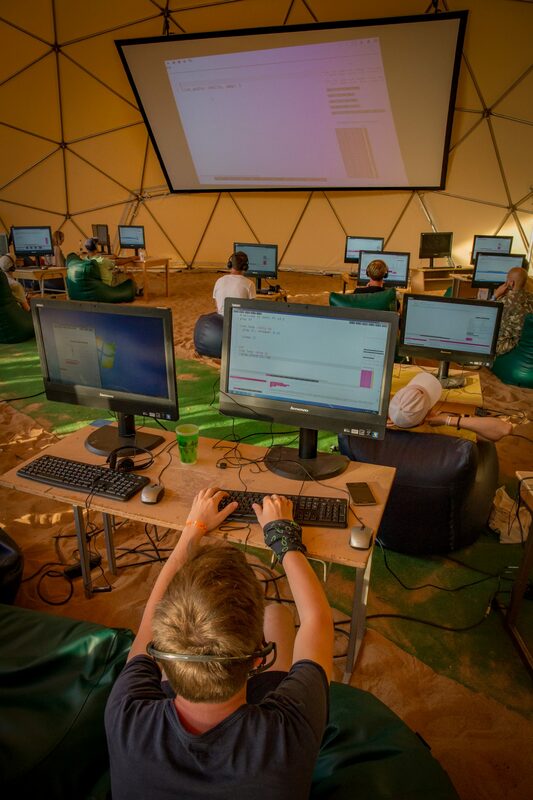 One very cool workshop was – Making music in real-time by coding with Sonic Pi program. 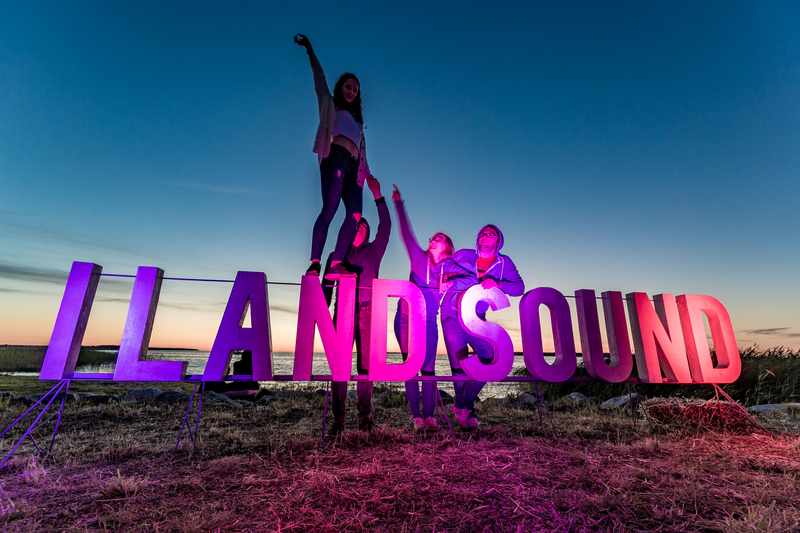 If you want to know more about #ilandsound , head here: http://ilandsound.ee/. 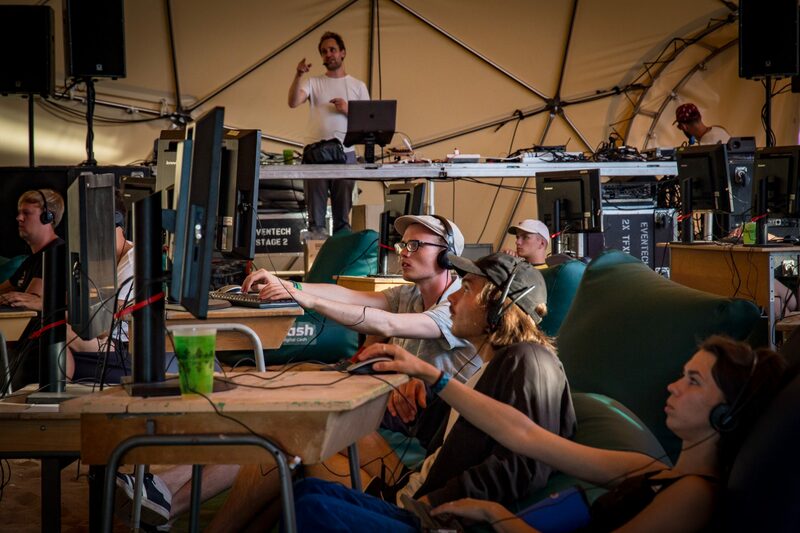 If you still haven’t got enough, check out photos here and here.